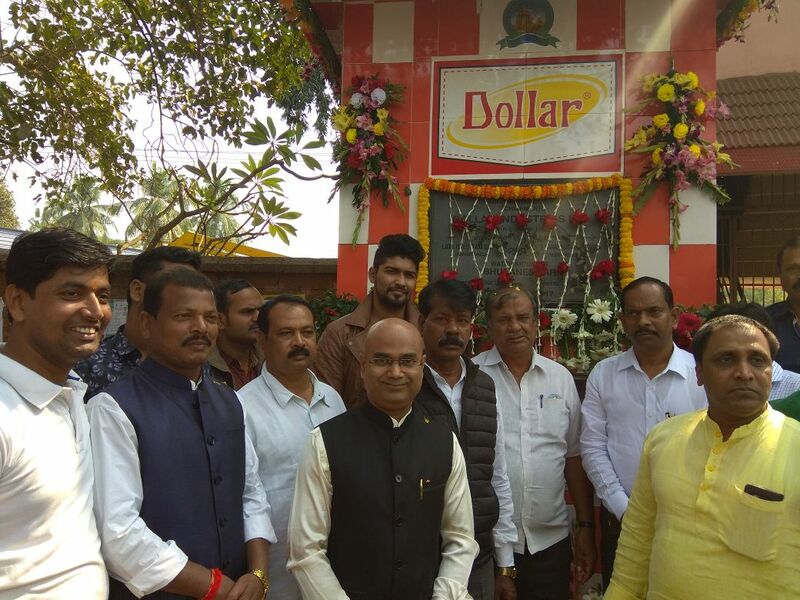 Bhubaneswar: Dollar Industries Limitedis reinventing itself around their new vision christened “Dollar in everyone’s lives”by taking up the noble initiative of serving people with potable drinking water. Dollar has thusintroduced15 Water Huts inBhubaneswar today.Shri Ashok Chandra Panda,Hon’ble Minister of Tourism and Culture,Government. of Odisha; Shri Ananta Narayan Jena, Hon’ble Mayor of Bhubaneswar, Shri K Shanti, Hon’ble, Deputy Mayor of BhubaneswarShri Priyadarshi Mishra, Hon’ble MLA, Bhubaneswar North; ShriBijay Kumar Mohanty andHon’ble MLA, Bhubaneswar Central; were present for the launch of the initiative atBhubaneswar Municipal Corporation Office in KalpanaSqare. Over 70% of the Earth’s surface is covered in water, yet fresh usable water is turning scarce. All around the world, the water quality and quantity issue is turning grave. In India, all water bodies are hideously polluted with organic and hazardous pollutants. The crisis here is turning acute with even ground water resources depleting at an alarming rate. Drinking water crisis as a result is turning very acute. According to the Urban Development Ministry statistics at least 22 of India’s 32 biggest cities are facing acute water scarcity. 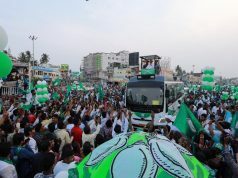 “Contribution towards society has been an integral part of Dollar Industries. Installing these Water Huts are ourendeavour to serve the people and society. We have plans to set up more such water Huts across various pockets of the country,” said Mr Vinod Gupta, Managing Director, Dollar Industries Ltd. The 15 Water Huts have been set up by Dolalr Industries in the following locations of the city: In Front Of BMC, Unit 1 Market, Unit 1 Market Main Road, Bapuji Nagar, RajmalChawk, Government Girl’s High School Unit 8, In Front of LIC Office near Governor House Petrol Pump, Near DAV School Unit 8, Near Fire Station Overbridge Barmuda, VIP Chawk IRC Village, Priyadarshini Market, KalpanaChawk, Talwkpani Road Brameshwar, Rabi TakisGautam Nagar and Unit 8 JagannathMandir.